The place to be in East Texas! New Years Eve at the Casbah! New Years Day is National Bloody Mary Day! Come build your own with us! There is so much going on this weekend in the little town with big heart! 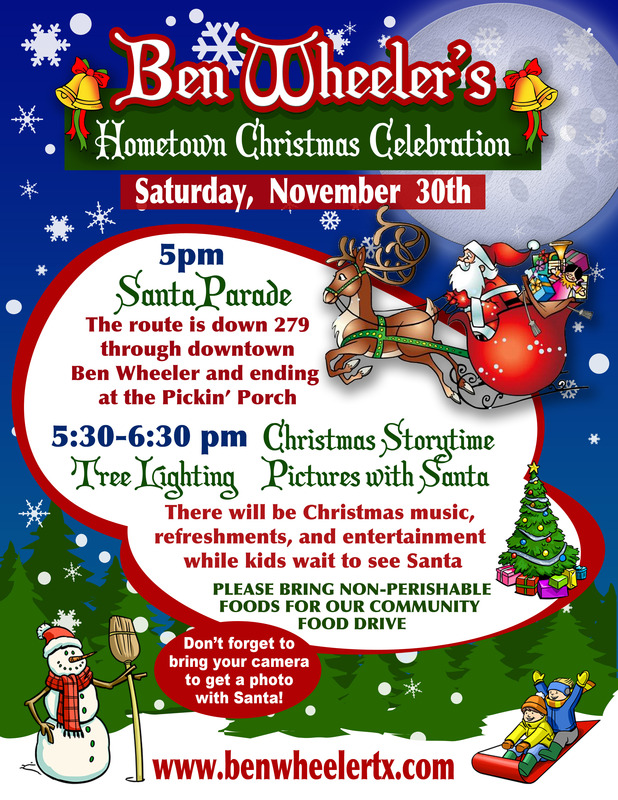 Ben Wheeler is buzzing with excitement as it get’s ready for it’s Hometown Christmas Celebration! The Willie Peden syrup mill will be in operation all day Saturday making old fashioned sugar cane syrup. Mill is located next to the Library. Milling the cane will start around 9am with the first batch of syrup ready by early afternoon. Ben Wheeler 2nd Annual Book Fair- 10 AM to 4 PM With 28 authors’ whose works span genres including children’s books, Christian humor, fantasy, literary fiction, historical fiction, horror, mystery, poetry, romance, and young adult fiction. Nonfiction authors include biography, children’s advocacy, memoir, music and culture, photography, and self help. A representative of Black Beauty Ranch will also be present to talk about and, as a fundraiser, sell books about the nation’s largest animal sanctuary. we want your ‘tater salad! That’s right! The Forge Bar and Grill in Ben Wheeler is having a Potato Salad throw down of epic proportion! 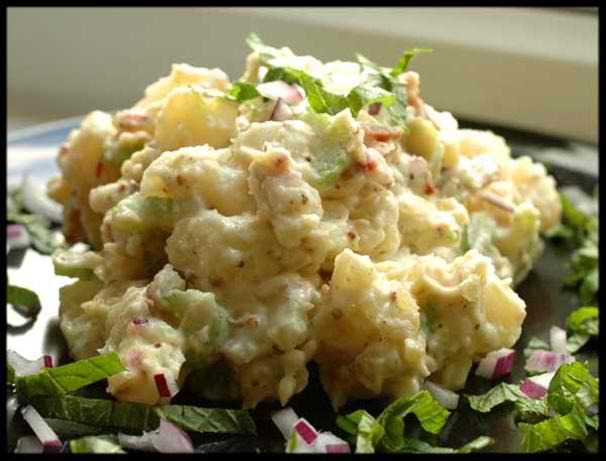 We are asking everyone to bring down their home made potato salad or their Mamaw’s potato salad! We don’t care as long as it’s tasty and makes you wanna get up and hug someone! Who ever wins the war will be deemed Potato Salad champion. The losers will have to submit to the awesomeness of the winner. The winner’s salad recipe will be used as THE potato salad of The Forge Bar and Grill! How’s that for some bragging rights? eh! So come on down, enjoy a full bar, cool folks and a fun afternoon of tater salad tasting! See you there! 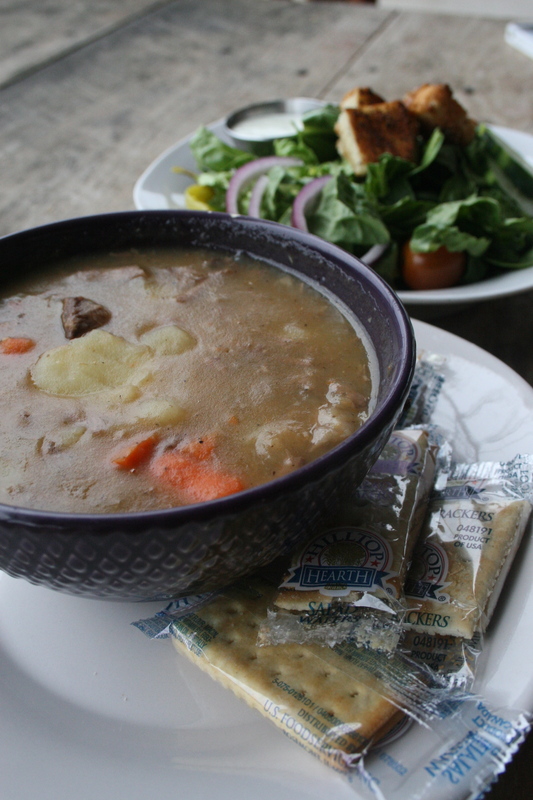 This Friday and Saturday, March 8th & 9th we will be serving a Beef Stew and Salad. Nothing warms you up in this March weather like a hearty stew! All specials are for a limited time only! Stay tuned next week for Irish Tacos and Corned beef in honor of all things leprechaun and Irish! Thank You County Line Magazine for naming The Forge the “Best Restaurant of the Upper East Side of Texas for 2012” and “Best Pizza.” We are honored to be given such high acclaim by such an excellent publication read by so many. Our little bar and grill is not going to be much of a secret for much longer. But don’t think we stop just at pizzas and beer, we have a wide selection of wines too, including many Texas favorites like All my Exe’s and Rte 55 by Miranda Lambert. The Forge in Ben Wheeler. Thin-crust pizzas with all the usual toppings: But that’s not all. The menu also includes half a dozen reasonably priced specialty pizzas: The Buffalo with grilled chicken and a spicy wing sauce; The Greek with garlic-infused olive oil, feta cheese, and more; The Caesar with tomatoes, fontina and mozzarella, grilled chicken, and more; The Taco with homemade salsa, spicy taco meat, and more; The Razorback with smoked bacon and jalapeno, a variety of cheeses, and more; and The Great White with white cheddar, mozzarella, and fontina. 1610 FM 279. 903.833.5970. www.benwheelertx.com. Runner up: Angelo’s in Winnsboro. The Forge in Ben Wheeler. Small, soon-to-expand bistro in a rustic old blacksmith shop has an eclectic menu ranging from smoked salmon wraps to wild hog pork tacos and a variety of sandwiches including three little pigs, The Big Easy, the apple-smoked bacon, the rooster, spicy veggie wrap and veggie tacos, baked Portabella, and more along with frequent specials. Add an appetizer or salad. There’s also a full bar, and there’s live music every Thursday, Friday, Saturday night and on Saturday afternoons. The Forge is a 50-seat bistro that’s expanding to 70 seats with some renovations. It’s also expanding hours to seven days a week: Monday-Tuesday 11 a.m.-10 p.m., Thursday-Friday 11 a.m.-11 p.m., Saturday 11 a.m.-midnight, and Sunday 11 a.m.-5 p.m. 903.833.5970. 1610 FM 279. 903.833.5970. www.benwheelertx.com. Runner up: Liefie’s in Winnsboro. Once again, thank you County Line, perhaps next year we could get one for best Music Venue… you never know! 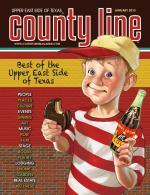 If you want to check out more Best of’s by County Line Magazine, check out their website or grab a paper at any participating store. The Forge is a bar and grill nestled within an old blacksmith shop, this unique bar and grill houses a handcrafted rustic cedar bar and highlights an antique blacksmith’s forge, for which it gets its name within the dining room of the quaint eatery. Silvertones coming to The Forge Pavillion!